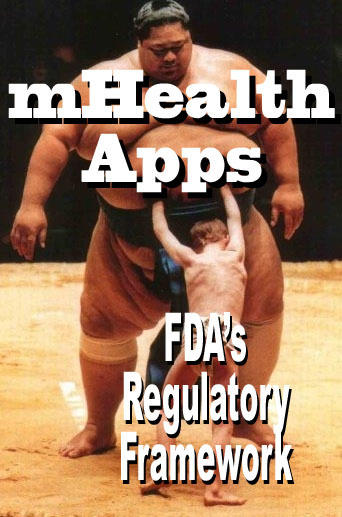 2016 New Year’s Resolutions, FDA vs mHealth Apps, Better DTC Creative, Pharma Bros! Pharmaguy’s all-time favorite “mascots” seen in direct-to consumer drug ads. Includes entertaining comments and links to more details. Access the presentation here. 2015 is coming to an end, thankfully. It’s not been an especially good year considering that the media and politicians have found a face for evil pharma and rising drug prices: Martin Shkreli! 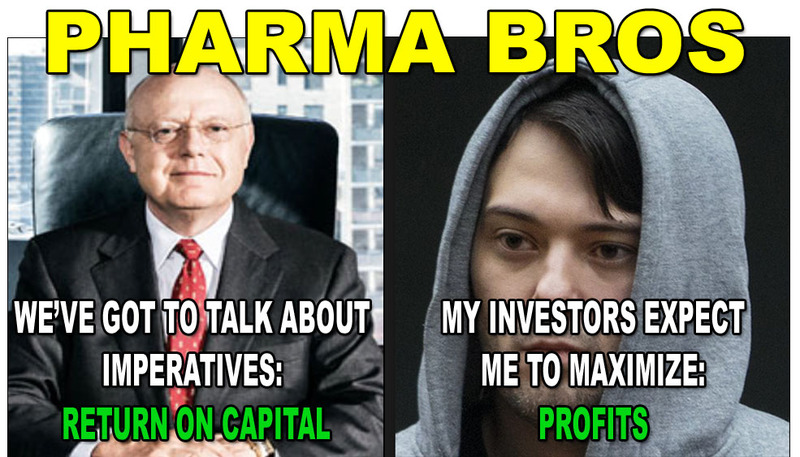 Shkreli’s recent arrest will only heighten pharma’s bad press as some people wonder why more pharma CEOs have not been arrested. Shkreli has had his 15 minutes of fame. Let’s look ahead to 2016 for mainstream pharma’s 15 minutes of fame and what I recommend as New Year’s Resolutions for the drug industry and especially pharmaceutical marketers. If you’re interested in how well my 2015 resolutions fared, go here. Speakers at a recent Food and Drug Law Institute conference in Washington D.C. painted an ominous picture of the agency so far charged with overseeing the mHealth app landscape, saying the industry may have overwhelmed the FDA to a point that someone else – another federal agency, or Congress – may have to step in and take over. “(I)t’ll be quite a few years before we have a handle on this technology and how it’s going to be regulated by the FDA, if at all,” Jeffrey K. Shapiro, a member of the Washington D.C. law firm of Hyman Phelps & McNamara P.C, told the conference. “Experience has shown that the FDA’s almost 40-year-old regulatory framework is a bad fit for much of today’s health IT with its networked ecosystems, rapid iterative improvement, deep collaboration between providers and end-users and focus on clinical decision support (CDS) rather than direct diagnosis or treatment,” he added. 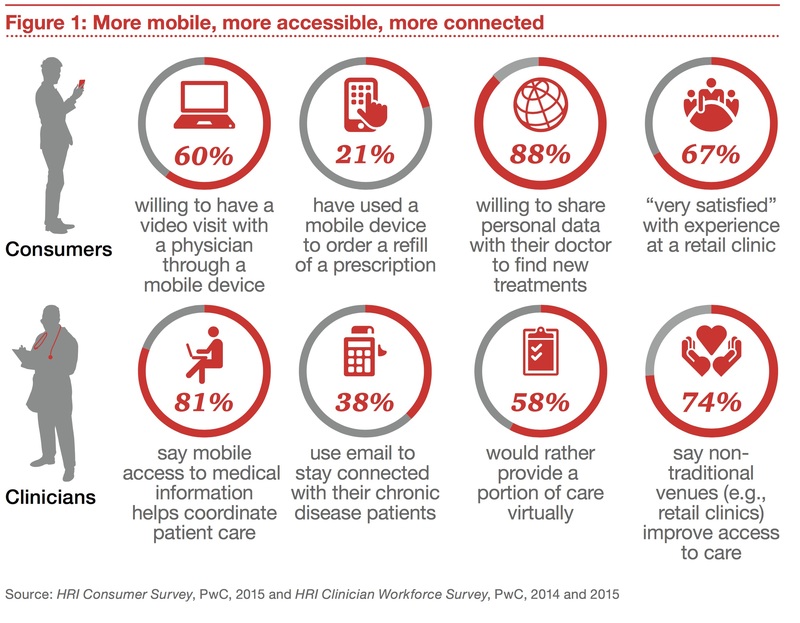 Health apps and connected medical devices were underutilized in 2015, according to PwC. But this will change next year, in part, because of the move away from fee-for-service care as well as advances in wireless technology. Pharma Ad Creative on Ice Geez! I Hope the DTC Ice Age Ends soon! In 2014, the swagger-filled advertising confab Cannes Lion International Festival of Creativity added Health Lion awards for the first time for pharma, and health and wellness. The first year, pharma didn’t fare well. 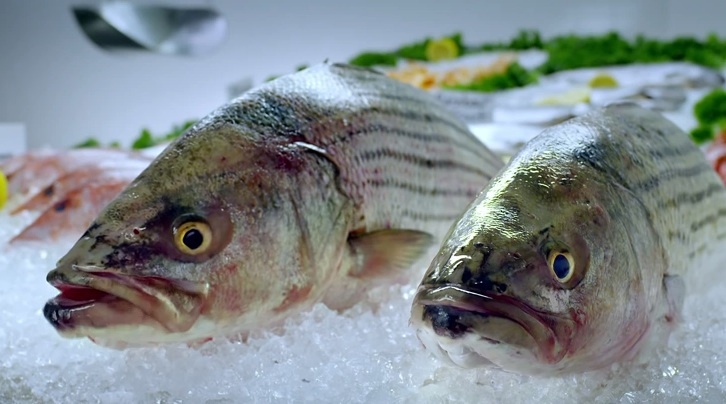 But in this second year, U.K. pharma AstraZeneca’s took the top prize–a Grand Prix (don’t ask, it’s France)–for its humorous “Take It From a Fish” digital campaign promoting the importance of triglycerides. MEME: The hypocrisy is stunning…. Use of Behavioral Targeting by Pharma Marketers This survey solicits your opinion on the appropriateness of using behavioral targeting techniques in online pharma marketing. After taking the survey you will have access to a summary of results to date.